With football season just around the corner, two of my favorite pasttimes are about to start consuming my thoughts and my free time… the National Football League and my Fantasy Football League. With regards to the real football, I am an avid Pittsburgh Steelers fan (despite the perils of spending my last 14 years living in rival Cincinnati! ), and a faithful follower of not only the team on the field but also the front office management behind their success. The Steelers possess an unmatched 6 Super Bowl titles, and have remarkably had only 7 seasons with losing records (winning percentage below 0.500) in the last 40 years! Their trademark “Steel Curtain” defense, history of strong draft classes of Hall of Fame players, and consistency of coaching and culture have made them arguably the most successful franchise in the history of the sport. And then… there is my Fantasy Football Team. After 11 painful seasons, I have established myself as the owner of one of the most abysmal franchises in my league’s history. While I like to blame bad luck, statistical anomalies, and unfortunate karma, after more than a decade of losing I think it may be time to admit that the problem rests squarely in the “front office”. Regardless… I have come to expect each year that the “real” football team that I follow will have far more success than my “fantasy” team. For me, this in one case where the reality actually (and unfortunately) surpasses the fantasy. For those less familiar with Fantasy Football, I will provide a little background (although based on my results, I am poorly qualified!) When drafting a fantasy football team, the key is to get the best possibile individual performers at all of the key positions. For example, a team with Aaron Rodgers of the Green Bay Packers at quarterback, Adrian Peterson of the Minnesota Vikings at running back, and Calvin Johnson of the Detroit Lions at wide receiver would win a lot of games. In a weekly fantasy football matchup, each player is awarded points based upon his individual performance in his respective game and a team’s points are a simple addition of all the players’ points on the starting roster. Net, if my roster of players accumulates more points than my opponent’s, then I will win the head-to-head game. So, similar to real football, the better the players perform the better the team will do. That said, there is one major difference in a fantasy football team versus a real football team. In real football, while a team depends on strong individual performances by key players, the true key to success is the collaboration and teamwork among the individuals on the team. Essentially, the individuals of a team are dependent upon each other and the results of a team can either be significantly greater or dramatically less than the “sum of its parts” based upon how the team plays together. In fantasy football, the result is fully based upon the performance of individuals, entirely independent of how other players perform. 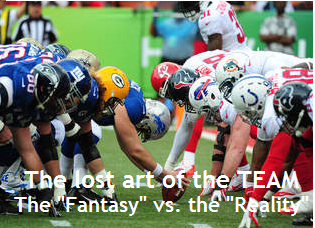 Players on a fantasy football team typically do not even play together in the same real games, so the fantasy team’s results is an artifact of each individual’s respective performances and is inherently equal to the “sum of its parts”. So… other than highlighting the obsession that will likely impact my focus and effectiveness in the office for the next several months, how does this all relate to the innovationworkplace? I believe that real innovation teams are often being designed and operated more like fantasy teams, and it is leading to a significant decrease in the effectiveness and results for the business. I am often asked “What is the most dramatic change that you have seen over the past decade in the workplace?” My answer is simple… “The TEAM concept has become a lost art”. This is not to say that people are purposefully being less collaborative or even that groups of people are failing to pursue common goals. On paper, there are still teams, working against common objectives to deliver business results. But as organizations and individuals focus increasingly on “doing less with more”, disproportionally rewarding multi-tasking, and working screen-to-screen rather than face-to-face, individuals are becoming less personally invested in a given team and more heavily invested in personal deliverables. For example, what once would have been a team with 5 individuals investing 100% of their time, might now consist of 10 individuals investing 20% of their time. There often may be more individuals now touching a given project, each as a specialist of sorts, so as to give their input in the areas of their personal expertise. These “specialists” are now distributed across multiple programs so that they can more easily spread their contributions more broadly. Again, on paper, this looks great as projects are being done with less total man-hours, and experts are able to impact significantly more projects. However, in practice, what is gained in efficiency is most often lost in decreases in teamwork, accountability, and personal passion. Individuals are inherently less invested in a given project as it represents just one of many, and their focus must be on maximizing their individual contributions across their entire body of work rather than on the shared success of any given project. 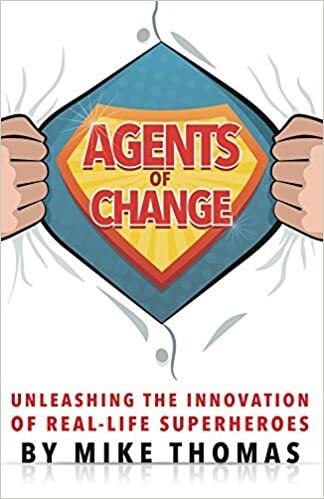 Teams are less empowered to take bold actions, make hard decisions, or to change direction as they are more in a mode of execution than of innovation. Essentially, while the results of all individuals, on paper, might look amazing, these results are often a fantasy as the lost benefits of true teamwork keep the real results from exceeding the sum of the respective individual parts. Time: This is easily the most basic concept in building effective teams, but also the most important. For a team to truly collaborate and “row together” toward a common goal, it is crucial that individuals on the team spend actual time together. And not just in meetings and during crises… individuals who invest time and energy in building relationships, debating various points of view, and brainstorming ideas and approaches will ultimately end up with stronger innovation and better results. The most successful project and the strongest team of my career was, not coincidentally, the team that spent the most time together- brainstorming, debating, trouble-shooting, imagining, sharing a drink… (sometimes all at the same time!) This is not to say that everyone should be best friends… or even friends at all. But investing in relationships to serve as a foundation for collaboration, challenging, and creativity will exponentially elevate the performance of a team. 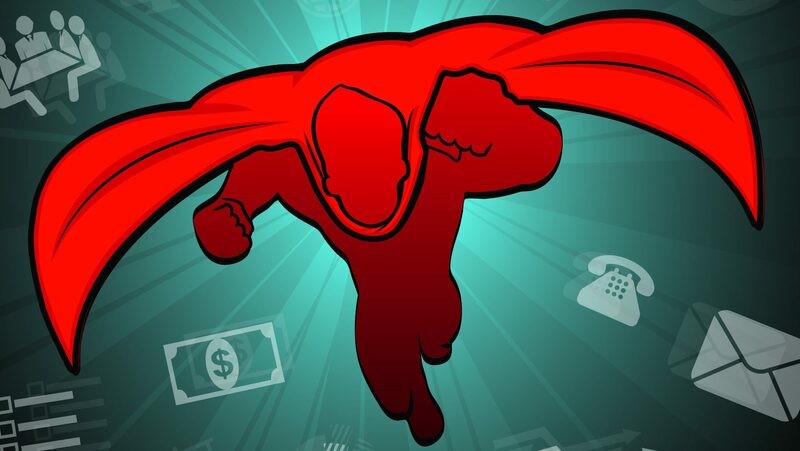 Empowerment: The most successful teams feel empowered to control their own destinies. If the individuals on a given team do not feel like they ultimately are drivers of their initiatives, but rather are “along for the ride”, they will be less likely to rally together to do something amazing. An empowered team working together to bring their collective vision to life will deliver better results than a collection of individuals tasked to execute someone else’s plan… every time. Accountability: With empowerment must come accountability, as the team must not only own the vision for the work, but must also the responsibility for the ultimate success or failure. If an individual is measured based on how well the team as a whole produces results rather than on his/her unique contributions, it drives engagement and decision-making to elevate the performance of the broader team. “Win as a team, lose as a team… we are all in this together”. Mission: Finally, each and every member of the team should be operating against the same vision, objective, and success criteria to drive optimal performance. That does not mean that everyone always agrees. For example, Marketing and R&D should continue pushing to maximize sales and adding “bells and whistles”, while Finance and Product Supply should drive cost savings and efficiency. However, if everyone is working toward the same big picture goal, not only will the debates be more forward-thinking, the compromises around the tension points will serve as the heart of elevating the overall innovation potential of the team. Further… if the team’s mission can be at least partially rooted in a personal passion for key members of the team (e.g. if a team tasked with delivering more sustainable packages is filled with avid environmentally conscious individuals), the performance will be even further heightened. While this TEAM philosophy should seem simple in concept, it is growing further complex in practice as the need for speed, efficiency, and multi-tasking accelerates at a rapid pace. And while it may be difficult, organizations that find ways to foster a culture and organizational structure of truly collaborative, empowered, and close-knit teams will hold a significant competitive advantage. And for me… hopefully the Steelers will again come together as a winning team and bring a seventh Super Bowl title back to Pittsburgh. As to my Fantasy Team… well, I guess I will just hold out for dumb luck and good karma to finally come my way.